EazyNotes is a place where a student pursuing computer education would like to visit. 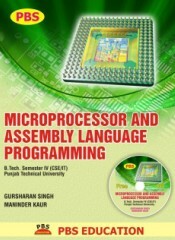 Here, a student can find easy notes of C language, Data Structures and 8085 microprocessor. The notes have been prepared in an easy understandable language. The algorithms of Data Structures are designed in such a way that a student can very easily write a program from it. This is just the beginning and I will keep uploading new notes of the above said subjects and new subjects as well. If you want to share your notes on EazyNotes, you can mail me at info@eazynotes.com. Your notes will be published under your name. 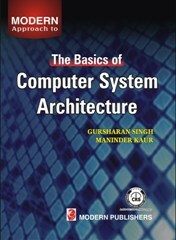 All the programs of C and Data Structures have been designed in Dev C++. Click here to download Dev C++. Note: There is a fake message in the air about this website which says that forward this message to 9 friends and you will get Rs. 72.81 as talktime. There is nothing like this and you will not get any money. This message has not been sent by EazyNotes. Please don't believe on that message.